We never imagined that one day we will be touching over one million people in the real world and today that day has come. 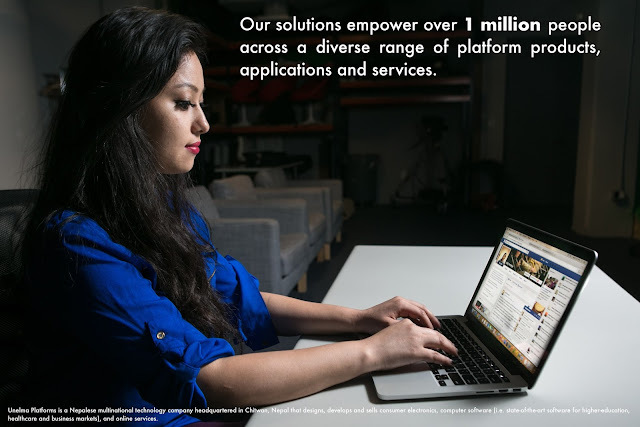 We are now empowering over 1 million people through our products, applications and services. Of course, this is not an end of the story. 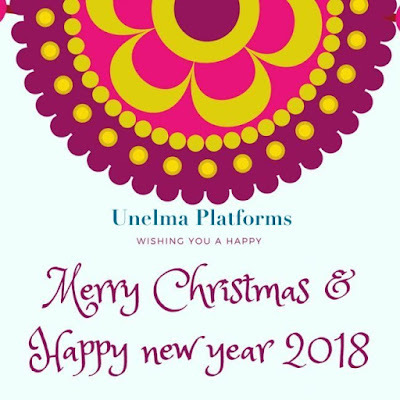 At Unelma (P) LTD our humble story has just started, and there is a long way to go. Every organisation's story is different. Ours is also a bit different. We are rapidly scaling up with recruitments and hiring professional employees (not just engineers but we combine humanities and social sciences with technologists and other domain experts). We are diverse not just regarding our products portfolio but people that we employ here at Unelma Platforms. Vidya ERP is the cloud-based ERP system for the school, college and university management system developed by Unelma Platforms Pvt. Ltd. Vidya ERP provides the most advanced backend ERP with feature-rich resources management and planning for unlimited users in public or private enterprise. Among many of our free products, one such product is Kuora.co - questions and answer platform. We are proud to announce that this recently launched product has crossed over 100+ users recently. There are interesting questions posted on our platform and some very interesting discussions are also on-going. We have crossed over Google in ranking. According to CrunchBase, which is a leading database for companies around the world, today we have crossed over another multinational company that is popular and renowned all over the world: Google. Unelma Platforms is ranked higher than Google. But does ranking even matter? We don't think it as an important factor. Nevertheless, it shows that we are gaining traction and momentum from all across the globe. Thank you all our valuable customers and users who are loving and enjoying our growing platforms.